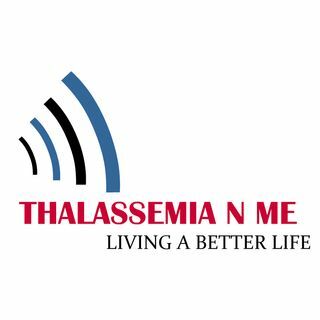 Sharing everything on Thalassemia, You need to know. Podcast Episode 170 - My Latest MRI & Blood Test Results + Updates! Podcast Episode 168 - Answering Common Questions Asked By Reporters on Thalassemia Major Patients + UPDATES! Podcast Episode 167 - What Am I Working As Currently? Podcast Episode 166 - I Am Starting On Jadenu (Deferasirox) + Updates!? Podcast Episode 164 - My Experience When I Am First Diagnosed With Thalassemia!? 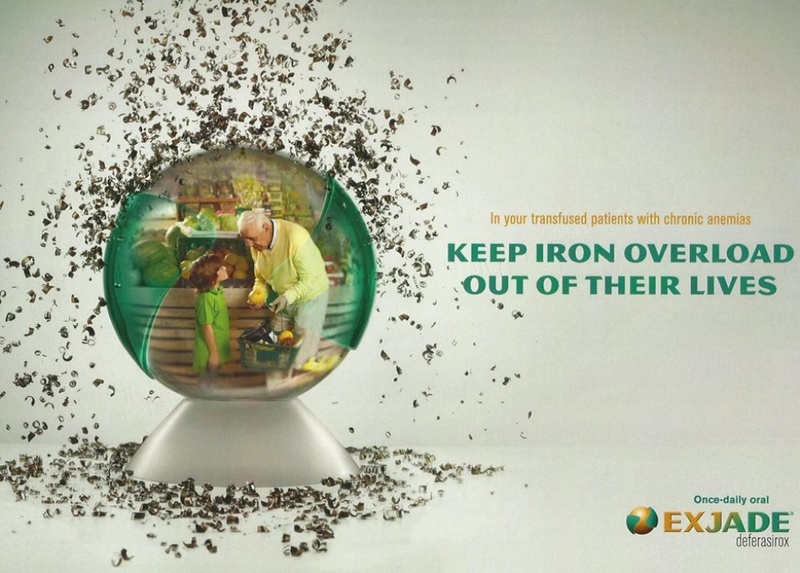 Podcast Episode 163 - WHAT'S THE COST OF EXJADE? Podcast Episode 162 - What Could Be Causing Tiredness in Thalassemia Patients Other Than Low Hemoglobin Levels?